Dr Season Yeung is a consultant ophthalmologist and ophthalmic surgeon with subspecialty interest in cornea, external eye diseases, and refractive surgery. He graduated in medicine and surgery from the University of Western Australia, and was awarded with a Master degree in corneal immunology at the same institution. After completing his ophthalmology training in New Zealand under the Royal Australian and New Zealand College of Ophthalmologists (RANZCO), Dr Yeung undertook a cornea, external diseases, anterior segment and refractive surgery fellowship at the University of Ottawa Eye Institute in Canada, where he had the privilege of collaborating with many world-renowned ophthalmologists in North America. Dr Yeung is experienced in performing complex cataract surgery, corneal and ocular surface (pterygium) surgery, eyelid surgery, collagen cross-linking, and refractive surgery. In addition, he has a strong interest in both clinical and scientific research, and he has presented at many major international and Australian conferences including the annual meetings of American Academy of Ophthalmology (AAO) and American Society of Cataract and Refractive Surgery (ASCRS), RANZCO annual scientific congress, and World Cornea Congress. Furthermore, Dr Yeung has published in many major international peer-reviewed scientific journals as well as a textbook chapter in ocular immunology. 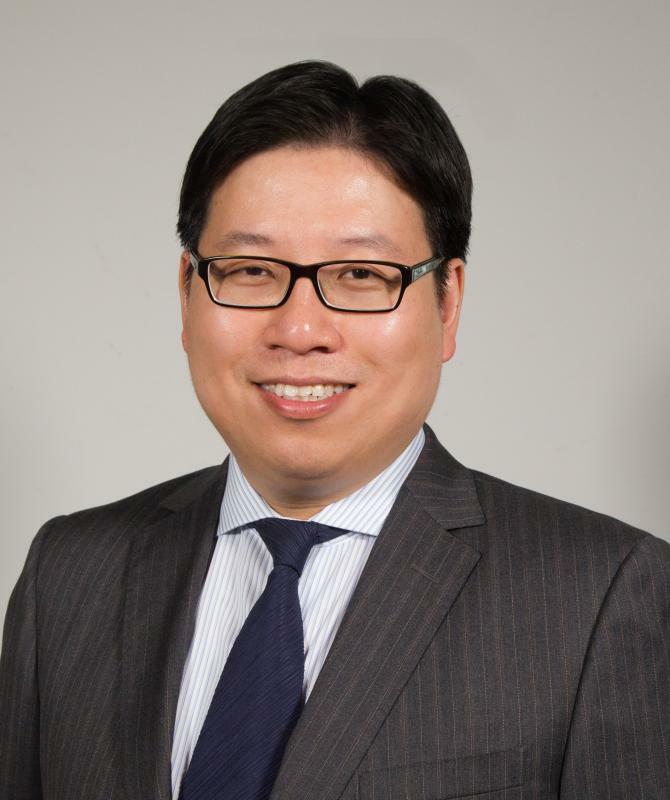 He is a current member of RANZCO, AAO, ASCRS, International Society of Refractive Surgery (ISRS), Cornea Society, Cornea and Contact Lens Society of Australia, and Australian Chinese Medical Association (NSW). Dr Yeung is a visiting ophthalmologist at Westmead Hospital, where he teaches and supervises ophthalmology trainees in cataract and corneal surgery. Also, he is a Term Supervisor for advanced ophthalmology trainees at Bankstown Hospital.